Major UK retailer Waitrose has announced it will ditch single-use plastic bags by next spring. As well as ditching 5p bags, the supermarket will replace its small fruit and veg bags with a compostable version, made from corn starch. According to the store, this will save 500 tons of plastic a year - around 134 million bags. The phase-out will start in a limited number of outlets next month. 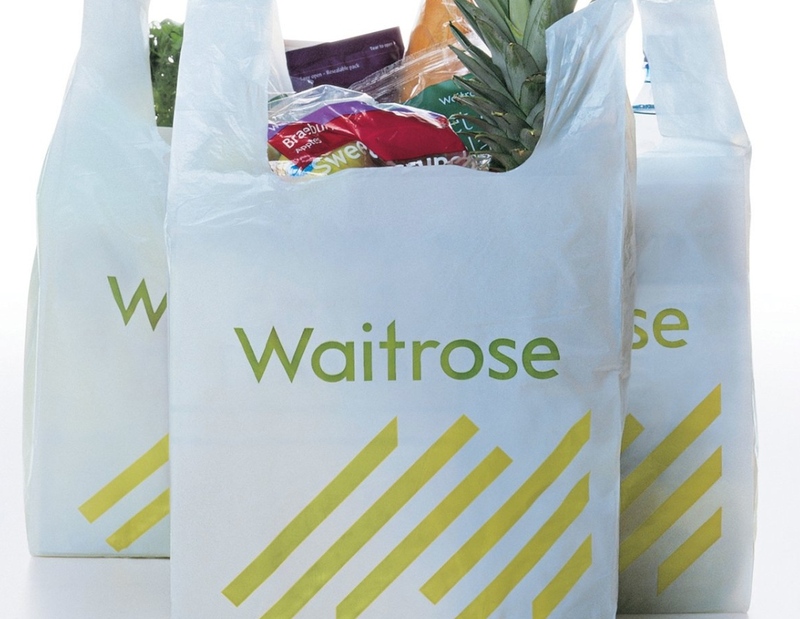 Tor Harris, Waitrose's Head of Corporate Social Responsibility, Health and Agriculture, said: "The removal of these bags will change the way our customers, many of whom have been asking us to do this, shop with us in the future. "We know we still have a lot to do, but as with our commitment to removing takeaway disposable cups earlier this year, this represents another major step forward in reducing our use of plastics." Environmental groups have had mixed responses to the news: Dr. Chris Tuckett, Head of Programmes at the Marine Conservation Society said the ban is 'a good result for our oceans'. He added: "This move by Waitrose further highlights how several supermarkets are starting to listen to customers and campaigners, and while there is always room to do more when it comes to unnecessary plastic packaging, this is a welcome move." Greenpeace UK praised the decision - but added: "[Retailers need to] focus on moving beyond packaging that's designed to be used once then discarded, rather than swapping one disposable item for another...UK supermarkets generate over 800,000 tonnes of plastic packaging waste each year. "Much of it is unnecessary and all of it is a problem. 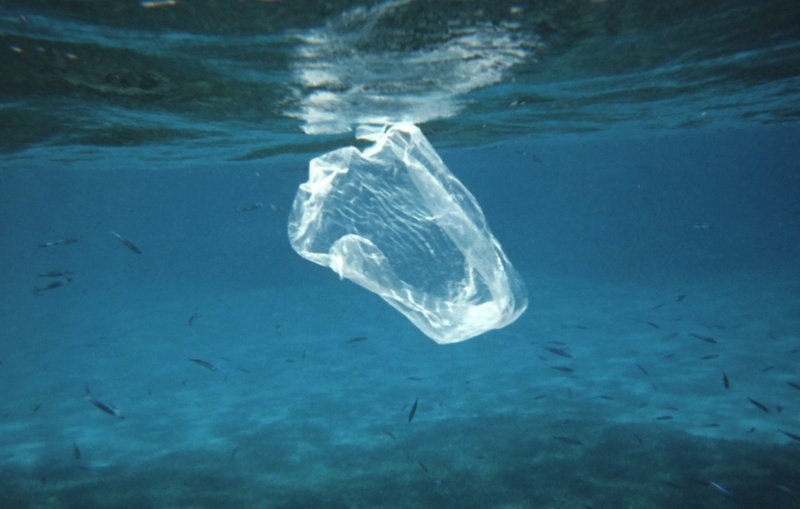 We urgently need transparency on total plastic use, and annual targets to reduce that total."